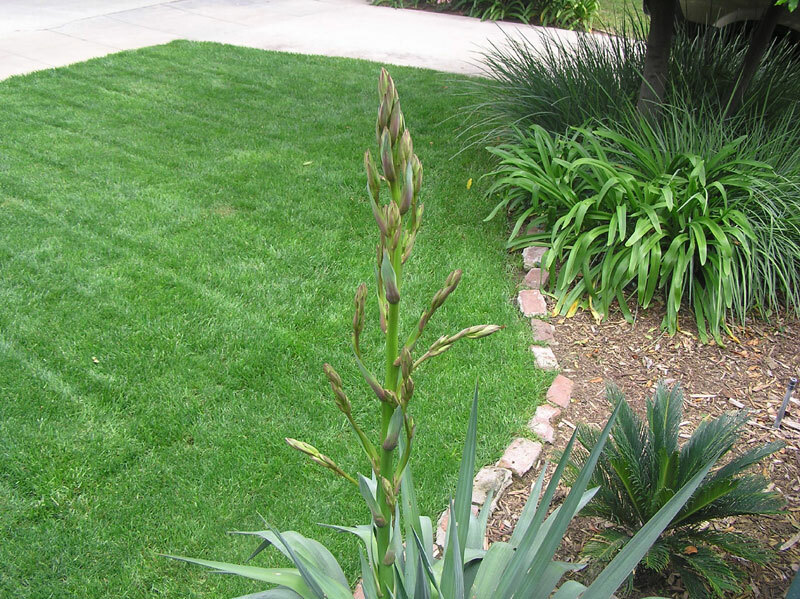 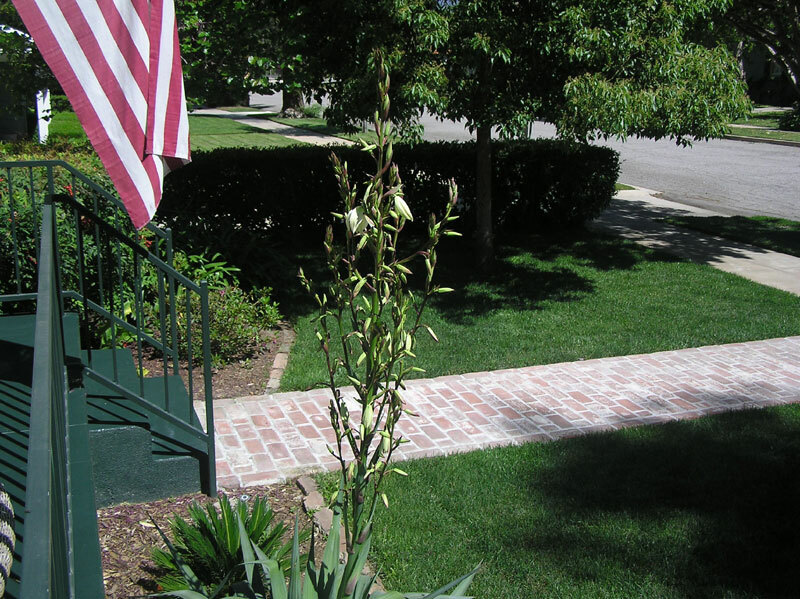 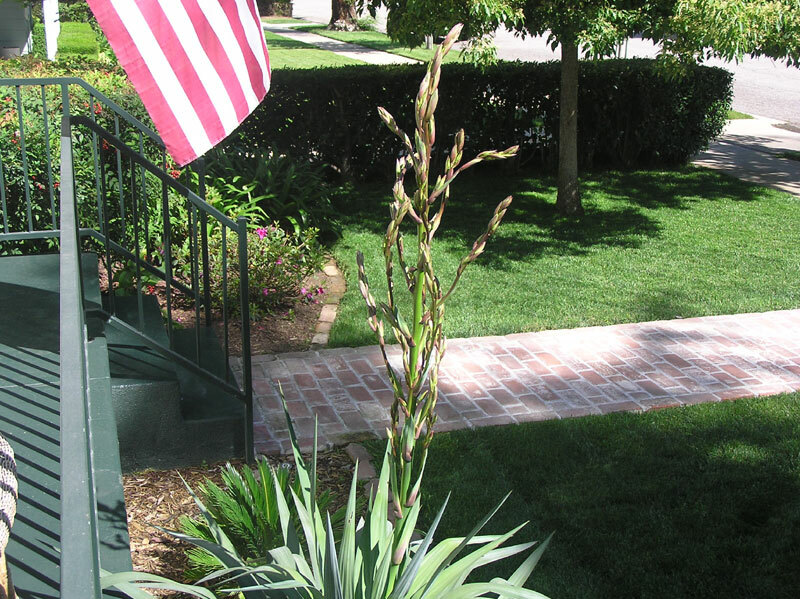 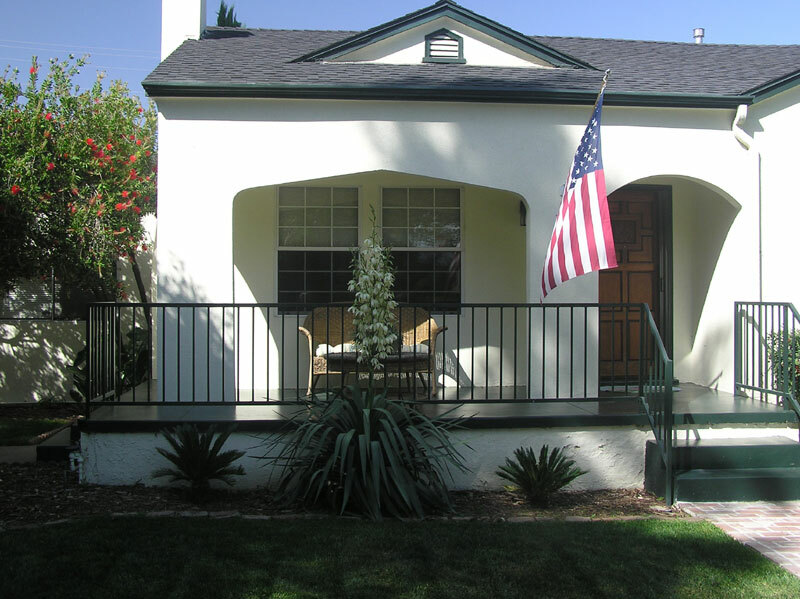 May 6, 2011 - We had planted a yucca in front of our house last year and this spring it decided to bloom. 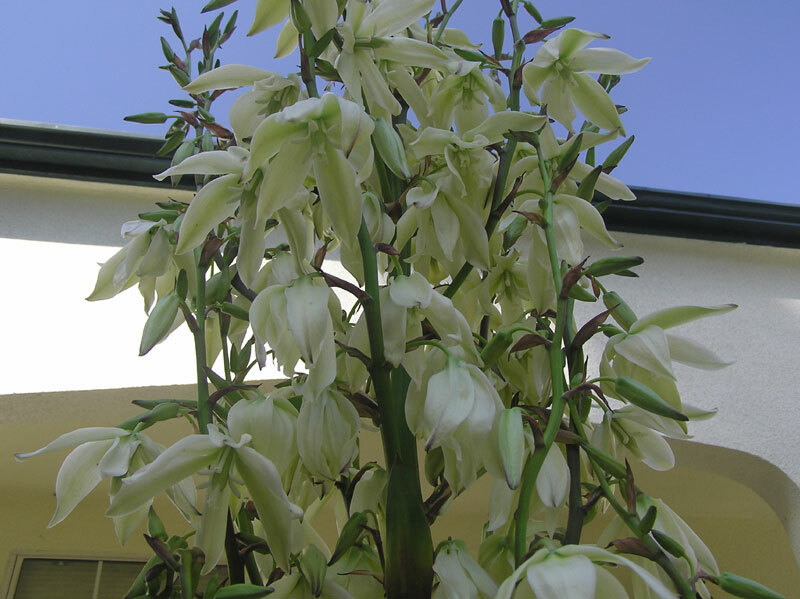 I'm not sure exactly what variety of yucca plant it is since there are about 40-50 different species within its family. 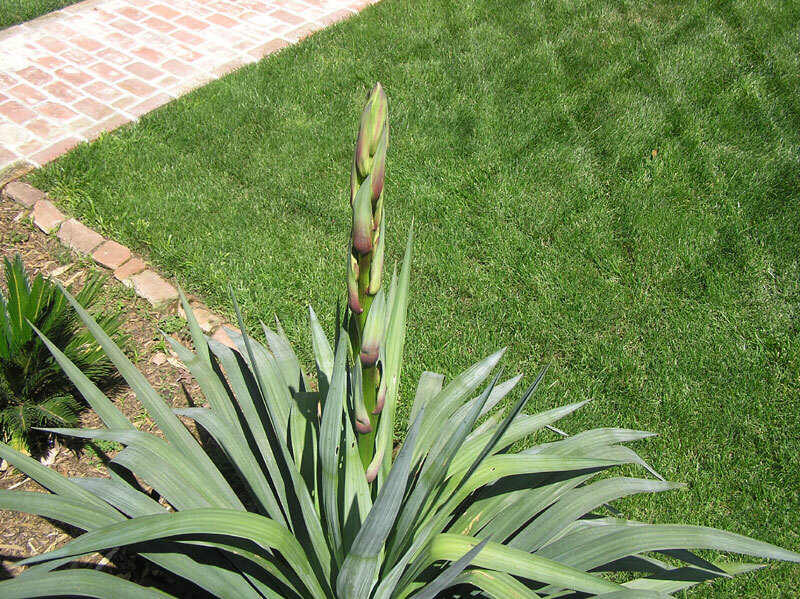 They generally grow in hot and arid climates, but they're found throughout North America. 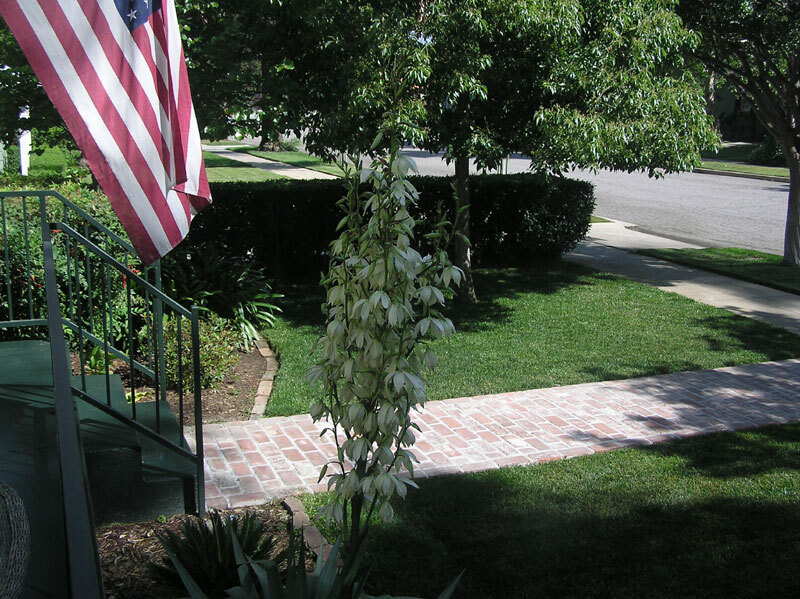 Apparently in the Midwest, they're known as "Ghosts in the Graveyard," since as it is commonly found growing in rural graveyards and when in bloom the flowers appear as an apparition floating. 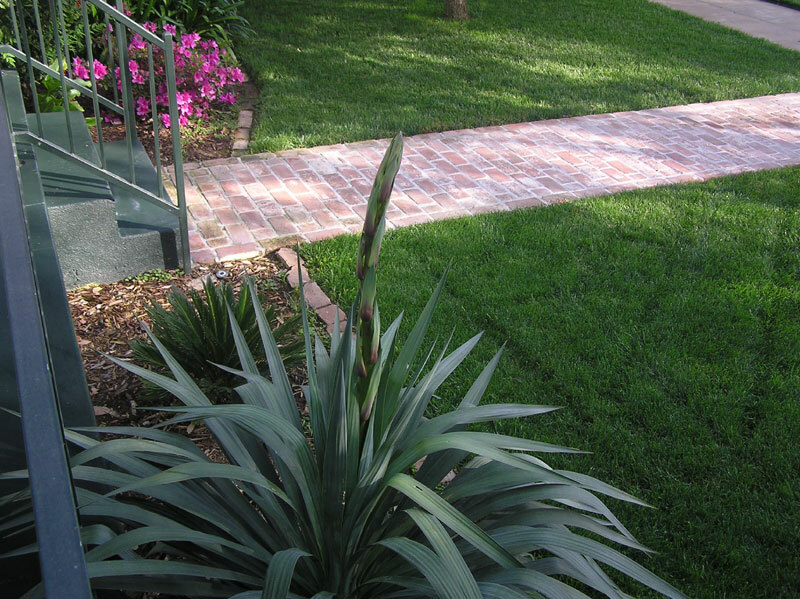 The blooming process speaks for itself.